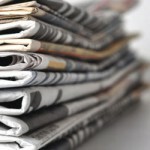 PLEASE CLICK HERE TO SUBSCRIBE TO OUR MONTHLY E-MAIL NEWSLETTER. 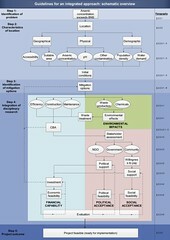 Please have a read through this news digest of recent online publications on arsenic. Short report prepared by: Md. Zahangir Alam, Union Supervisor, Shologhar, Munshiganj. The report of our first year collaboration with WaterAid Bangladesh has been completed. The PROWSHAR project (Promoting safe water and sanitation access and hygiene motivation among rural poor in Arsenic Affected areas of Munshiganj) started in 2013 with the aim to reduce WaSH vulnerabilities in arsenic affected areas. This project will continue up to December 2016 and it will cover 4 Unions of 2 Upazilas under Munshiganj district. 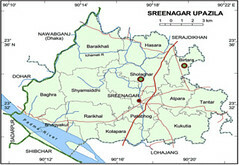 The first year was implemented in two Unions of Sreenagar Upazila. This report presents the key achievements against targets in all activities done in last year (2013-2014). After winning their short film award, we are now grateful for featuring in Ventura Water’s ‘Water: Take 1′ newsletter. The contest presents water-themed short films – narrative, documentary, comedy, drama, animation, live action – to a jury made up of leaders in water and environmental issues, entertainment professionals and influential members of the community. The contest reopens in September this year. As reported in a previous post, is important to place the arsenic problem in a broader public health context. 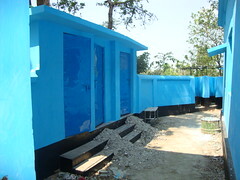 Supported by WaterAid Bangladesh, AMRF implemented water and sanitation facilities at Shologhar A.K.S.K. high school. 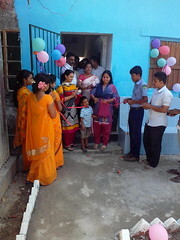 On March 16, Upazila Nirbahi Officer (UNO) of Sreenagar, Munshiganj Ms. Shahanara Begum inaugurated these facilities. District education officer, Upazila education officer and Upazila secondary education officer, local leaders and CBO representatives were also present. 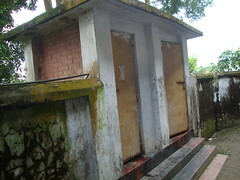 The UNO said that “water and sanitation are essential for healthy life. We always appreciate these kinds of activities as well as hope these will continue for next of years to the rest of unions”. Upazila secondary education officer expressed his pleasure to know about these activities and urges others organizations to do same. Arsenic contamination in the Mekong Delta: a looming danger for the food system? 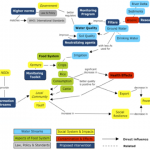 Author adminPosted on March 13, 2014 Categories NewsLeave a comment on Arsenic contamination in the Mekong Delta: a looming danger for the food system?